Call 714-558-0508 for your free consultation now! We speak Spanish. Have you suffered a work-related injury? If so, you and your family deserve to get all of the medical care, benefit payments and maximum settlement in your case in order to help you recover to the fullest extent possible. 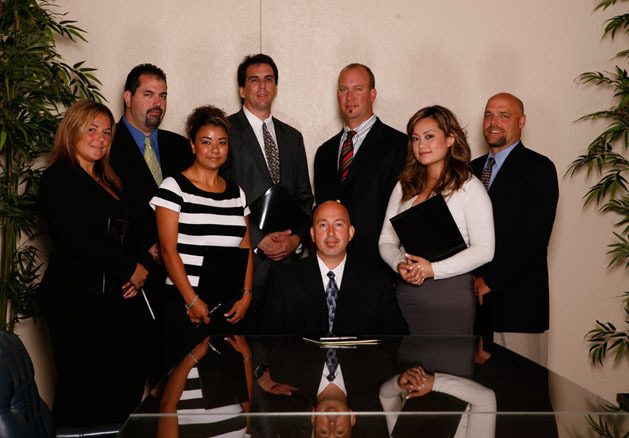 Often, that requires the help of an experienced attorney to get all that you deserve. 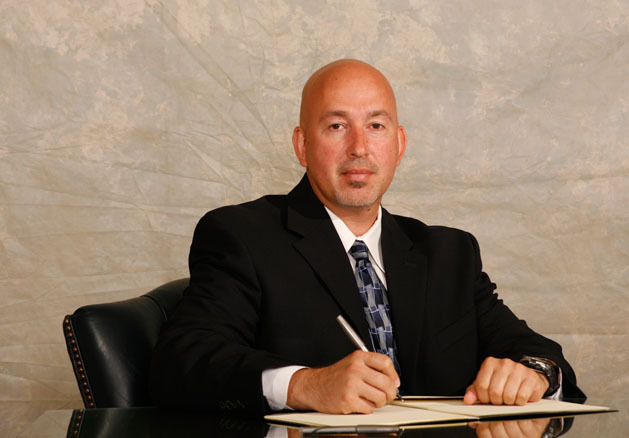 Attorney Henry Khalili is dedicated to helping injured workers obtain the workers’ compensation benefits they deserve.